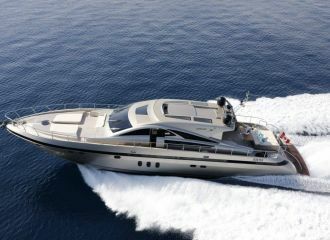 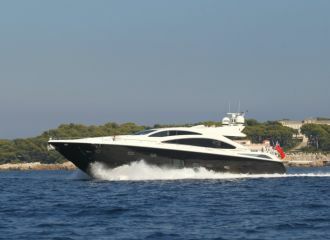 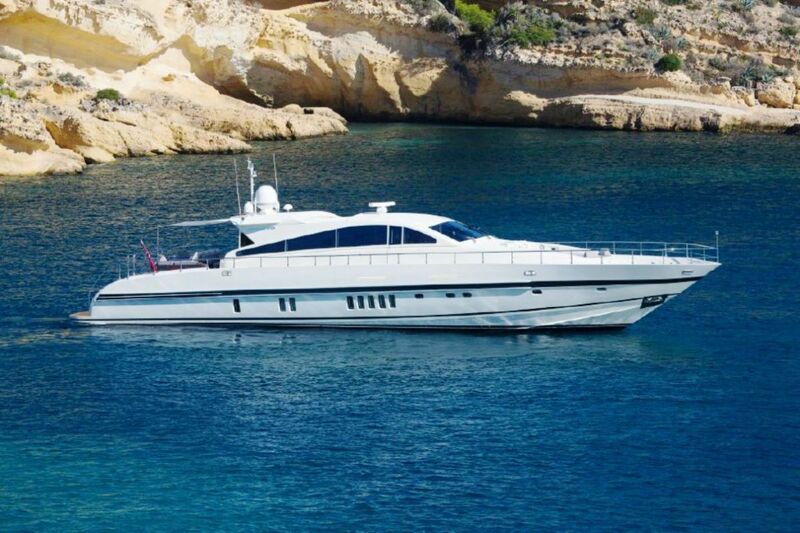 This Leopard 27 is a highly performant motor yacht. 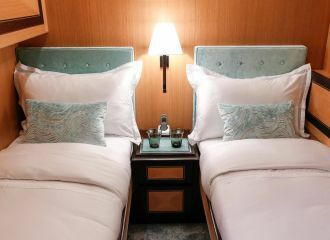 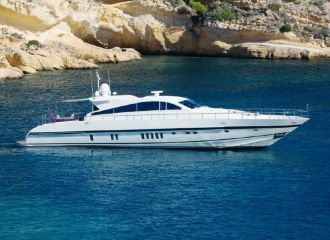 She is ideal for a south of France yacht charter cruising Cannes, Monaco or Saint-Tropez – for families and groups of friends alike. 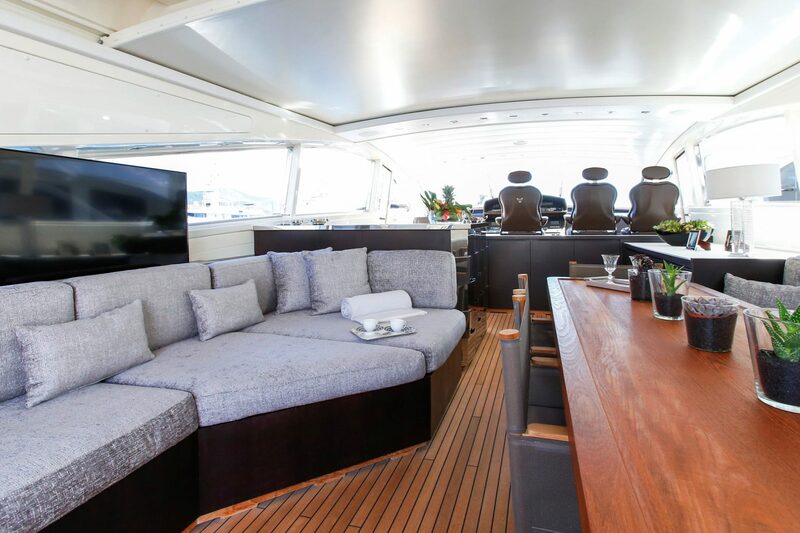 Recently refitted and entirely redecorated, she has a spacious open deck and generous outdoor areas with large sunbeds both fore and aft. The saloon is perfect for al fresco dining with the opening roof. 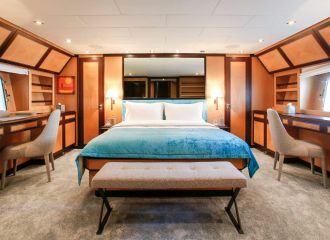 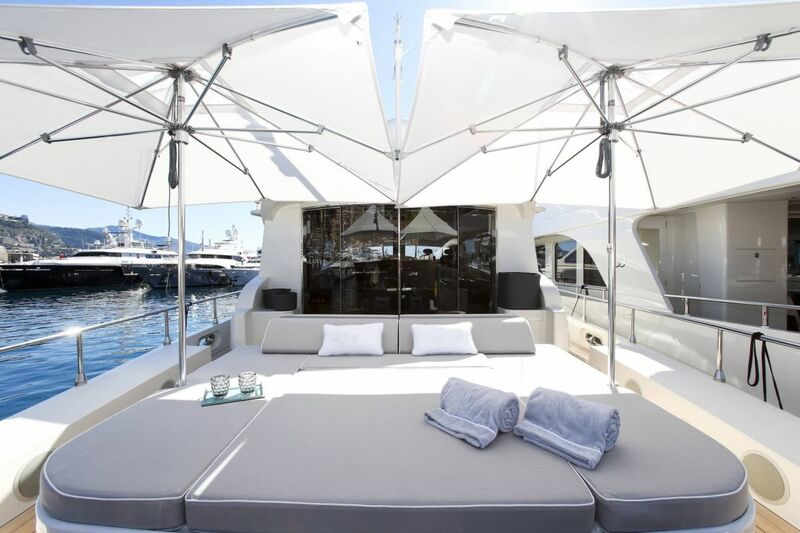 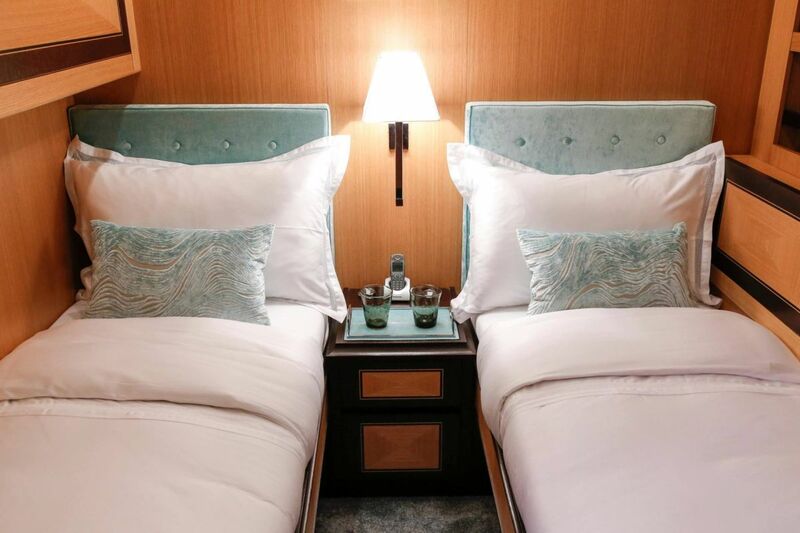 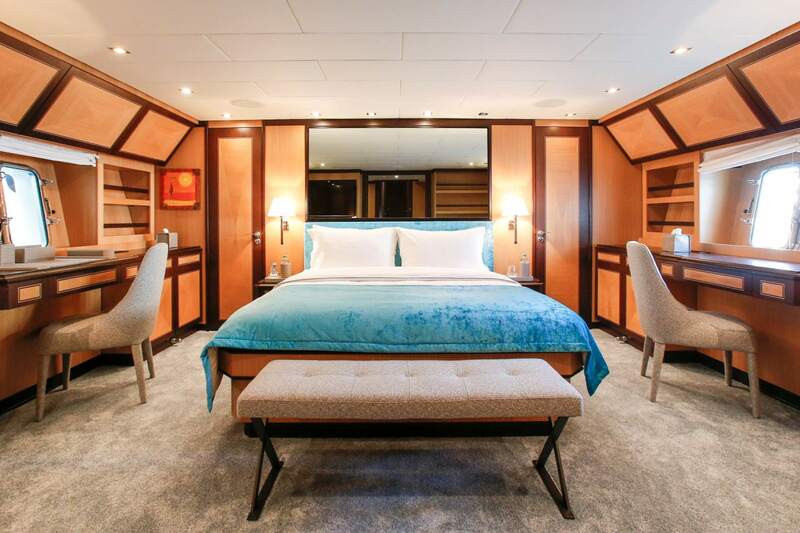 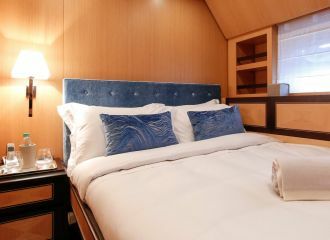 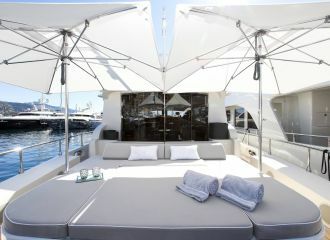 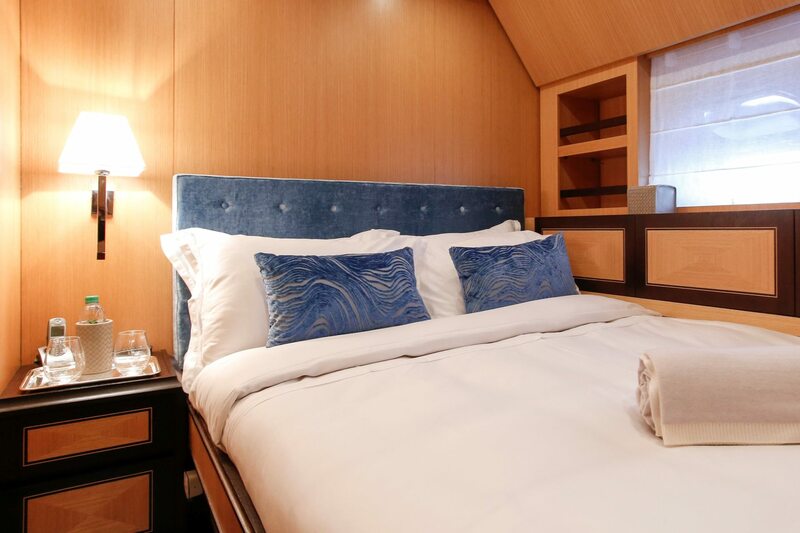 This Leopard 27 yacht offers accommodation for up to 6 guests in 6 cabins, all with en-suite bathroom facilities. 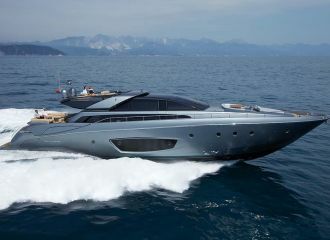 total 6000	€ Excluding VAT and APA ?